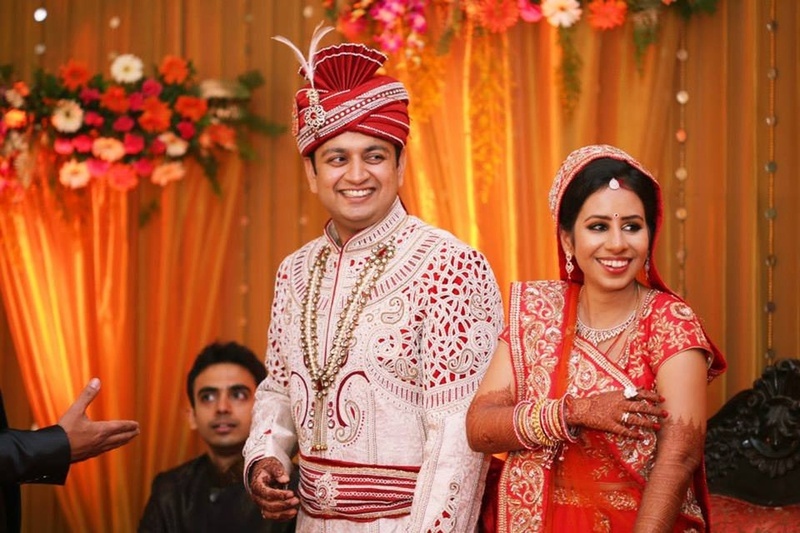 With an experience of over 100 weddings all over the country, this team of passionate story-tellers, headed by Nidhi Kashyap is absolutely charming. They create an atmosphere of comfort and become a part of the entire wedding ensemble, thus making the pictures turn out beautifully. They believe that it is more important to click with people than to click the shutter and amazing pictures will flow. So, whether you're having a fairytale princess wedding or a simple garden wedding, you can relax and let your hair down while they work to make the memories of your special day stay forever special. 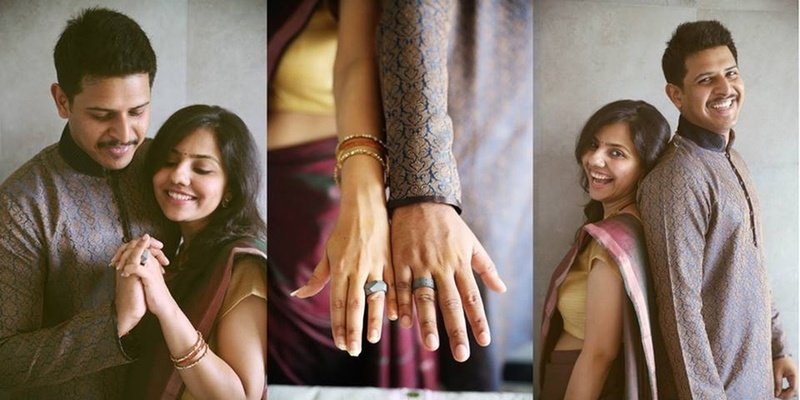 Nidhi Kashyap-Photographs & Films is a Wedding Photographer based out of Kandivali (East), Mumbai . Nidhi Kashyap-Photographs & Films's telephone number is 76-66-77-88-99, Nidhi Kashyap-Photographs & Films website address is http://nidhikashyap.com/#/home, Facebook page is Nidhi Kashyap-Photographs & Films and address is Thakur Village, Kandivali East, Mumbai, Maharashtra 400101, India. In terms of pricing Nidhi Kashyap-Photographs & Films offers various packages starting at Rs 6000/-. There are 5 albums here at Weddingz -- suggest you have a look. Call weddingz.in to book Nidhi Kashyap-Photographs & Films at guaranteed prices and with peace of mind.